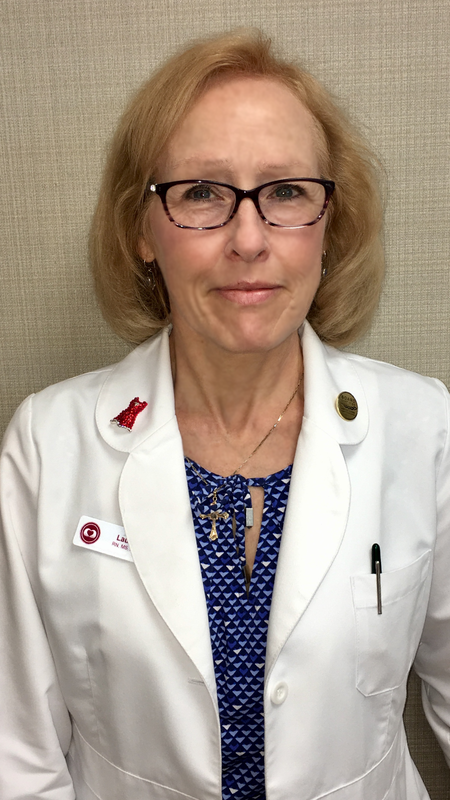 Laura Rodolakis, NP, discovered her love for medicine while in high school, working as a nurse’s aide in a small county hospital in her home town of Hardin, Montana. She graduated from nursing school in 1978 and began working as a Registered Nurse in the intensive care unit. She remained with the intensive care unit for 20 years both at Albany Medical Center Hospital and then at the Stratton VA Hospital. During that time she obtained a Bachelor’s degree in nursing in 1992 and Masters of Science with post masters certification as an Acute Care Nurse Practitioner from Sage College of Troy in 1998. She spent the following 20 years working as a Nurse Practitioner in cardiology at the Stratton VA Hospital. Her experience encompassed arrhythmia/cardiac device management, cardiac testing and heart failure management. Laura joined the Capital Cardiology Associates team in February 2018. She continues to work in the cardiac device clinic, general cardiology and the Enhanced Cardiac Access Clinic. Her volunteer service has included several medical mission trips to Guatemala, camp nurse for her local church, as well as working in the burn unit at the NYC Columbia Presbyterian Hospital following the September 11, 2001 attack. Laura lives in Sand Lake, NY with her husband. In her spare time she can be found running, hiking, kayaking, snowshoeing and walking her dogs. She has been blessed with two amazing sons; the older son is an accountant living in NJ and the younger one is an Army Medical Doctor currently serving at the Walter Reed Medical Center.